The Skin, Hide and Leather Council (SHALC) is a voluntary organisation recognized by the authorities as official representative mouthpiece of the multi-million South African leather industry. Voluntary membership includes some of the largest tanneries and producers of genuine leather goods for the manufacture of automotive leathers, footwear, furniture upholstery, clothing and sporting goods. 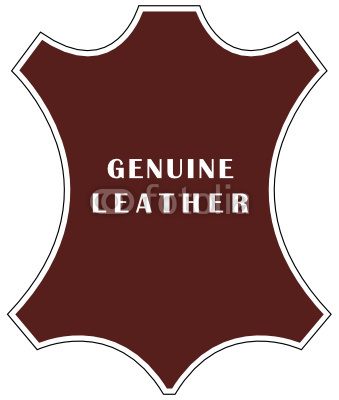 It is the legal owner of the Genuine Leather Mark, applied by manufacturers and retailers to distinguish genuine leathers from inferior imitations. 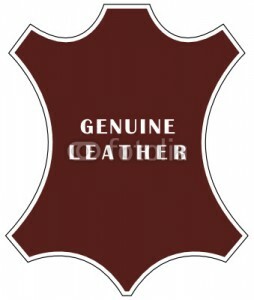 SHALC promotes genuine leather, and the Mark. The Mark gives assurance to customers and consumers that the article is indeed comprising of genuine leather with all its inherent qualities of comfort, strength, resilience, durability and value for money, status all personified by Genuine Leather: Your Living Legacy.